When you want an instant, cost-effective way to reach your audience, there’s no better way than to advertise on Facebook. With billions of daily active users, exposure and conversion are guaranteed, even on its affiliate sites. Depending on the nature of your campaign, there are two placement options that you can take advantage: automatic and edit. The former means Facebook will choose the place where they think your ad is going to perform based on its goals, while the latter will let you decide for yourself. Automatic placement claims to have the lowest average cost overall, but placing ads manually is more useful if you already have previous data to work with. They appear on the news feed along with posts from other people when viewed from a desktop computer. This placement typically has 2–4 times higher CPC than mobile news feed, and ten times more than the audience network. A mobile news feed ad is noticeable compared to the desktop because it maximizes the screen of the device. It has lower CPC than desktop, but higher than right column. Ads on the right-hand sidebar of the Facebook desktop site are semi-permanently displayed and ideal for retargeting campaigns. Affiliate apps and websites like the Washington Post, Univision, and Daily Mirror can carry audience network ads, which have four times lower CPC than mobile news feed. These are ads placed in between paragraphs of articles. Highly visual products or services can benefit from Instagram, with research showing that 60% of its users find new products and services here. The newest ad placement is for businesses who want to reach their audience directly to explain their offer better, try their product, or have them revisit their store. Learn more about these different ad placements and how your business can benefit from them with this infographic. 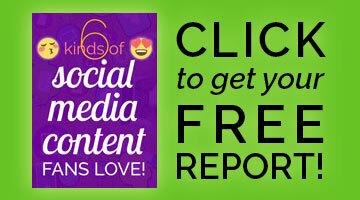 Save it to your “Business” or “Marketing Tips” board on Pinterest! 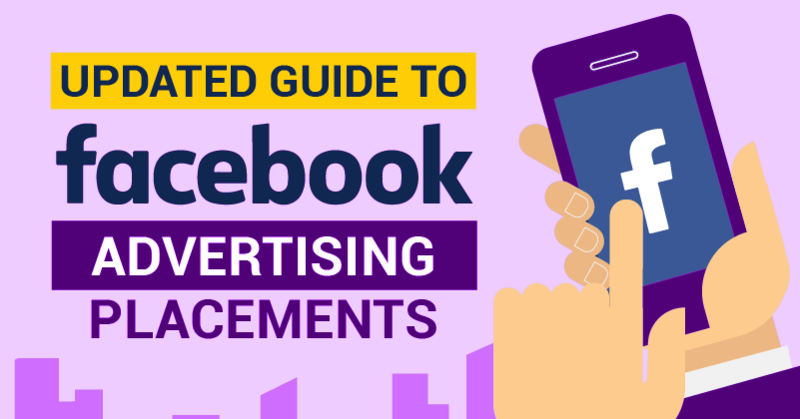 Reference it often to help you in your quest to place Facebook ads more effectively!